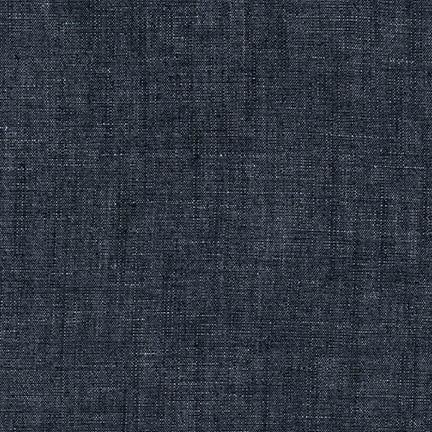 This fabric contains Indigo. Indigo is special. 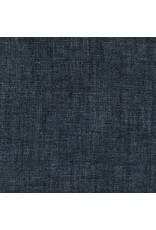 It gives each product made from this fabric a one of a kind appearance that only gets better over time. Indigo may rub off onto fabrics, leather and upholstery. We suggest pre-washing this fabric twice before sewing with it.